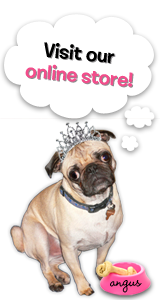 The Rubber Cafe Design Team Blog: Your Biggest Fan! Hi There! 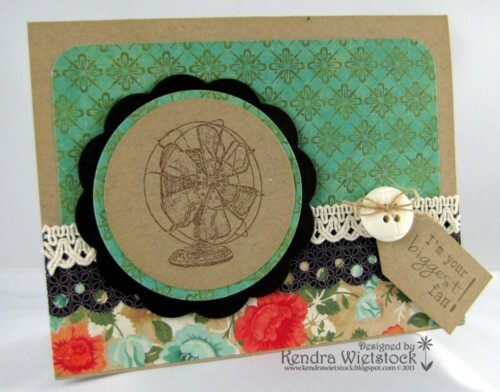 Kendra here today with a clean & simple card with just a bit of a vintage feel. I used the stamp set called Biggest Fan from The Rubber Cafe' to stamp both the image and the sentiment on the tag. Dress up the top of any tag with a pretty button and twine! Here's a close up of the stamped image using Rich Cocoa Memento ink.